Fauna Bio, a Berkeley, California-based biotech company, announced it has raised $4.1 million in seed funding led by True Ventures. And it featured strong participation by Longevity Fund and Pacific 8 Ventures along with Boom Capital and Beagle Ventures. This round of funding will be used for expanding its discovery platform to help find new therapeutic targets for human diseases. What does Fauna Bio do? Essentially, Fauna Bio leverages the science of hibernation to improve healthcare for humans. Specifically, the first version of Fauna Bio’s drug-discovery platform focuses on hibernating mammals — which is an attractive opportunity for adaptation-inspired therapeutics. Hibernating animals are known for their natural adaptations and provide insights into critical human health problems like Alzheimer’s disease, heart disease, osteoporosis, obesity/diabetes, and traumatic injury. These adaptations have inspired early-stage therapies to improve survival after trauma and extend storage for transplant organs. Plus it prevents shivering during therapeutic hypothermia. But there is not a systematic understanding of the gene networks utilized to generate the protective and healing traits of hibernators. 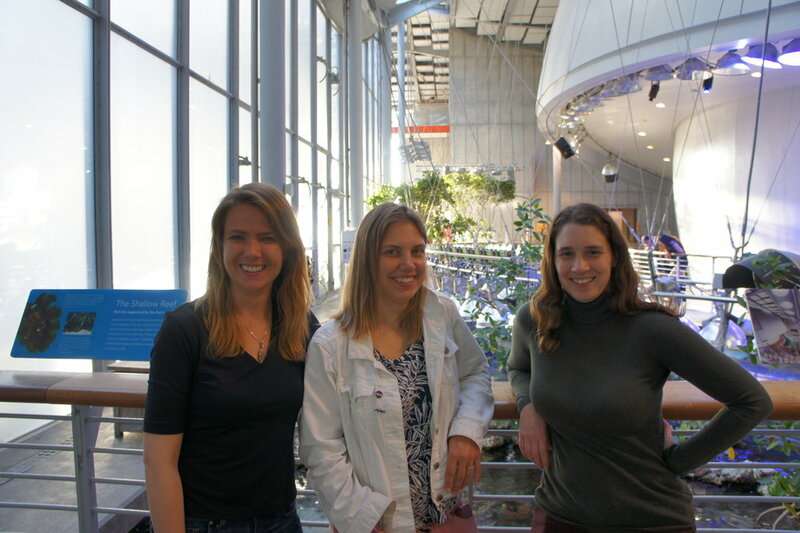 Zehnder co-founded Fauna Bio with CTO Linda Goodman and CSO Katharine Grabek. And they all met while working at the Bustamante Lab at Stanford University prior to launching the company. Goodman’s work was focused on comparative genomics. And Grabek’s research was based on the functional genomics of the 13-lined ground squirrel (Ictidomys tridecemlineatus) with its implications for human health. The team has performed a whole genome, RNA, protein, metabolomic, and epigenetic sequencing from its internal biobank. Plus they are also integrating publicly available data across a broad range of species to prioritize therapeutic targets.